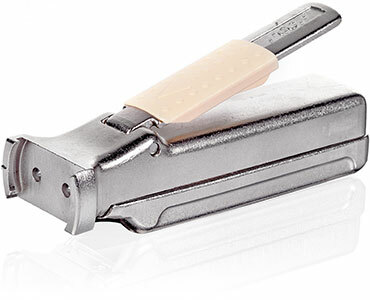 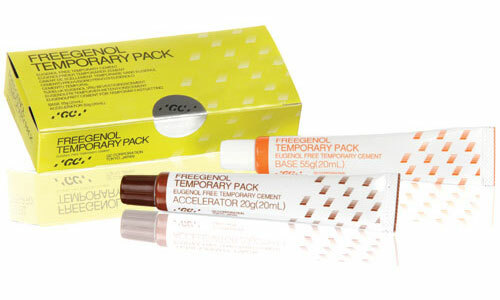 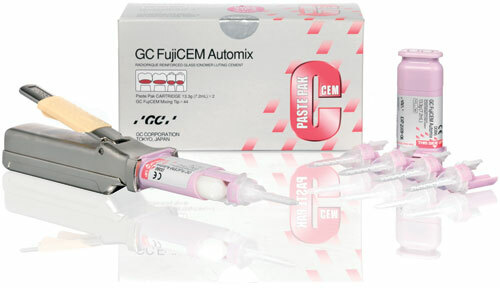 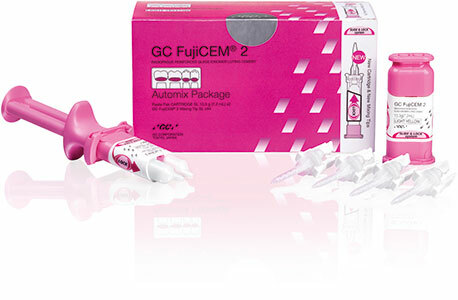 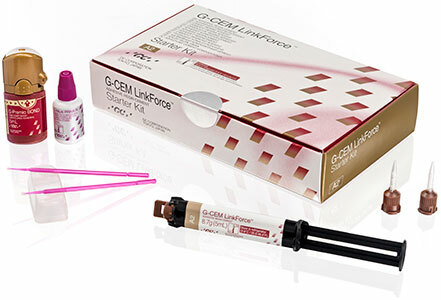 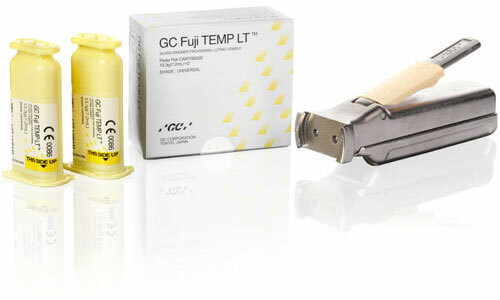 Fuji TEMP LT is especially designed for long-term temporary cementation. 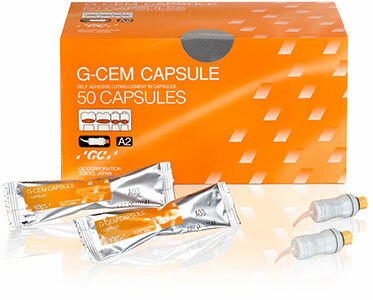 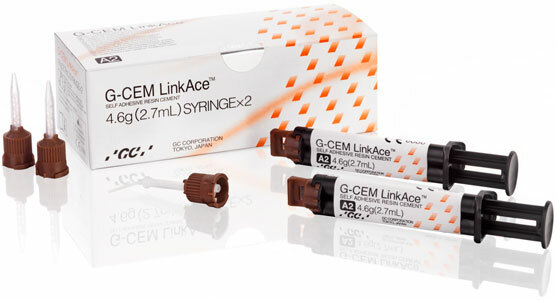 Thanks to its balanced formulation, it is very convenient during application and provides a stable retention whilst assuring the future safe removal of indirect restorations. 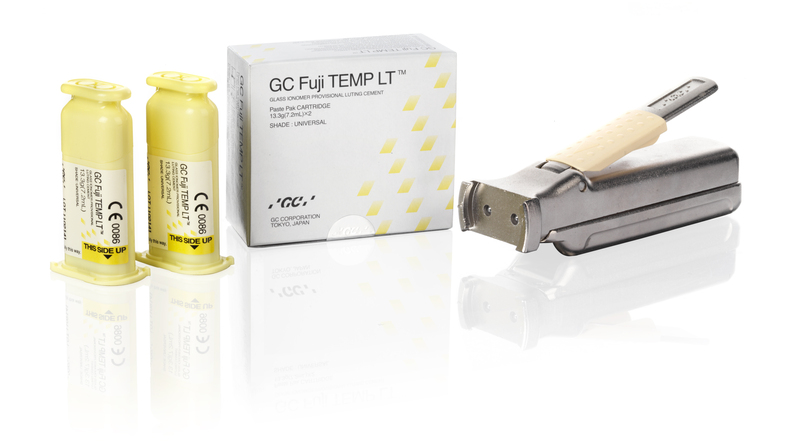 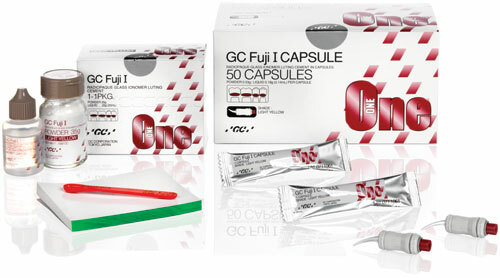 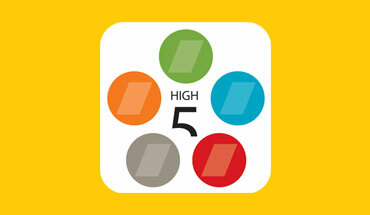 Besides presenting optimized handling and physical properties, Fuji Temp LT counts on the well-known protection offered by glass ionomer materials.